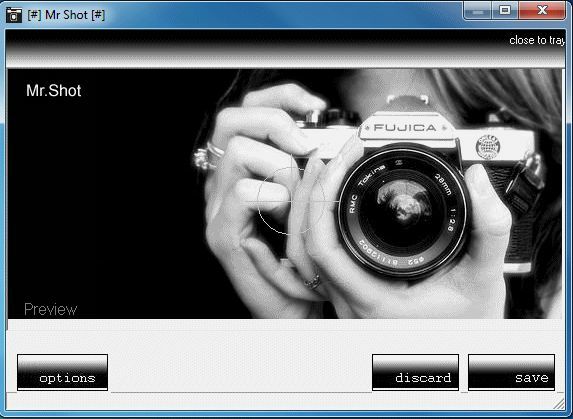 Mr.Shot is a freeware screen capturing tool. Customize your own shortcut keys. Select folder to save your shots. Open containing folder right after your shot. Add lines, text and shapes to your shots.